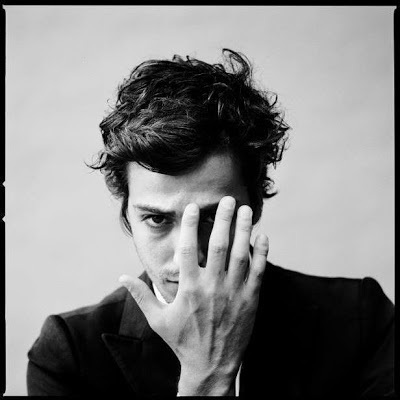 The Stark Online: Gesaffelstein: "Pursuit"
Back at it after a week of Nashville/Lakes/UK/July 4th festivities - with something a little out of left field for us - a massive new club track from French DJ Gesaffelstein. Don't know much about him, other than the fact that this track is so energy-packed that it may be too intense for your next apartment party, but give it a shot and get weird. He has a series of EPs out, and a full length due in the fall. Awesome video from Fleur & Manu below.